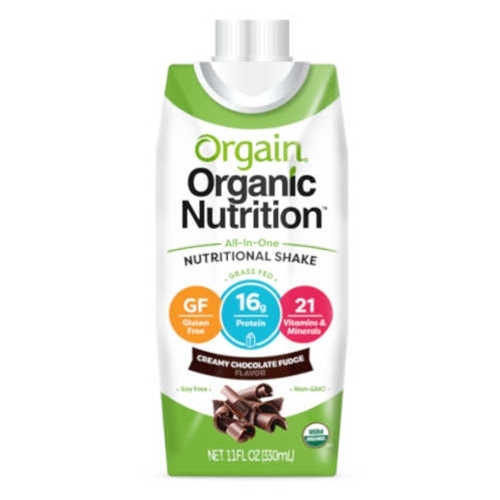 Orgain Organic Nutrition Shake from HealthyKin.com is packed with organic, grass-fed protein, vitamins and minerals and a blend of organic fruits and vegetables. These shakes are a convenient, delicious way to stay energized and satisfied. Perfect for a wholesome meal replacement, a filling snack, or for those who need high-quality liquid nourishment.